Hey young folks! TheYoungFolks.com has launched a new weekly feature on video gaming. Every Tuesday, our resident gaming expert, Timurid, will post a round-up of the latest video game news, reviews, and release dates! The biggest game that just came out these last few weeks is Dead Space 2. According to IGN, “Survival horror has a new gold standard.” Dead Space 2 received many 9.0 and above ratings from various publications such as IGN and Game Informer. Also, it is #1 on UK charts, beating out LittleBigPlanet 2. Dead Space 2 was released on the 25th of January for the Xbox 360, PS3 and the PC. The game was made by Visceral Games and was published by Electronic Arts. 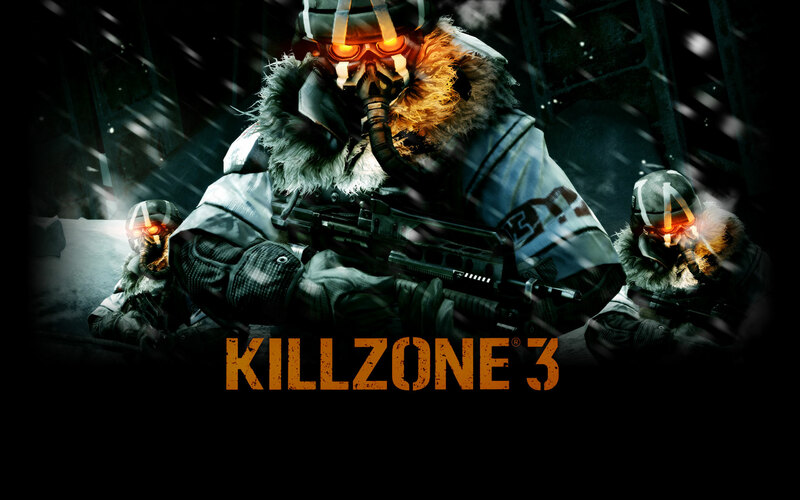 The highly anticipated Killzone 3 is launching the open beta on February 3rd for PS3. The beta will available in the Playstation Store on Thursday. The beta offers four different multiplayer game modes, which are Guerrilla Warfare, Warzone, Operation, and Botzone. The single player demo for the PS3 will be released on the February 15th. However, the demo will be released earlier on the 8th exclusively to Playstation Plus members. In addition, 3D and 2D versions of the demo will be released. For more information on the beta and single player demo or just about Killzone 3, visit the Killzone Blog. For all Xbox 360 owners, Call of Duty Black Ops is going to release its first multiplayer map pack called First Strike: Pack 1, which is released today. The map pack is going to have four new multiplayer maps and one new zombie map called Ascension. The multiplayer maps are Berlin Wall, Discovery, Kowloon, and Stadium; each map is very diverse from each other. For instructions on how to download this DLC (Downloadable Content), visit here. Last week, Xbox Live Gold members had first hands on the highly anticipated Crysis 2 multiplayer demo. Well, the beta had its problems at first, but with a couple of fixes from EA, the beta was an overall success. PC gamers probably felt ripped off for not getting the beta first. Don’t worry PC gamers! EA is going to release Crysis 2 multiplayer demo soon and hopefully bug-free. For more details about the multiplayer or just about Crysis 2, Visit www.mycrysis.com. Lastly, for all those people who got really excited for the Mortal Kombat: Rebirth trailer on YouTube, it’s not going to be a movie, but a 9 part web episode series. Gamasutra got an exclusive interview with the director Kevin Tencharoen. Read the interview at Gamasutra.com. Next ArticleUltra Music Festival - Phase 2 Lineup has been announced!